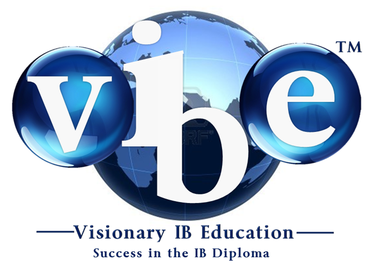 IB Business and Management has summary notes for all topics embedded in each page. These study notes cover all five topics of the course: Business Organisation and Environment, Human Resources, Finance and Accounts, Marketing and Operations Management. These study notes cover the essentials of the IB Business Management course - good to fall back on when revising for your tests and assessments. There are also worked examples of the more technical areas of the course. - TECHNICAL CONCEPTS MADE EASY!